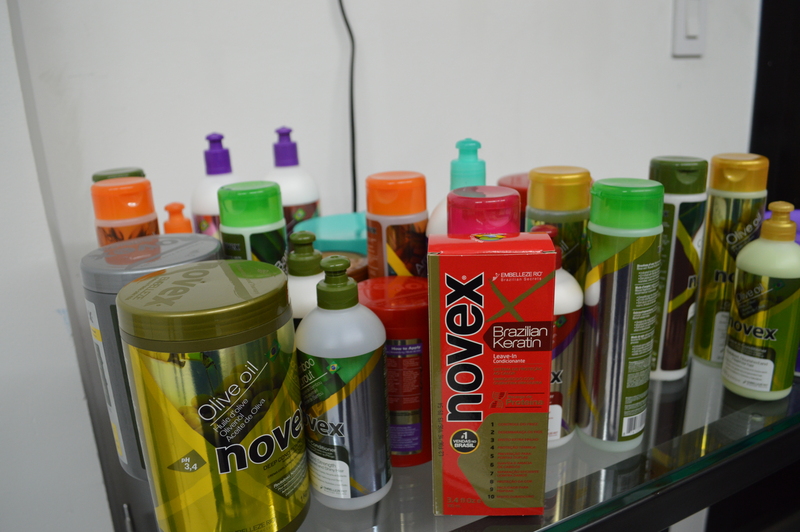 New York, NY- Urban Girl Magazinewas granted exclusive behind the scenes access to the Novex Hair Care photo shoot yesterday.The shoot took place at Modern Vice Studios in the Garment District in the city. One of the intentions of this phot shoot was to bring together different nationalities and hair textures in an attempt to show case beauty in all forms and how Novex can work for anyone’s hair texture or type. The photo shoot’s attire was simple all 6 models wore blue jeans and a white tee, with subtle, natural makeup. @Curly.Edgy, who’s a curly haired blogger in the NYC area was one of the models featured. 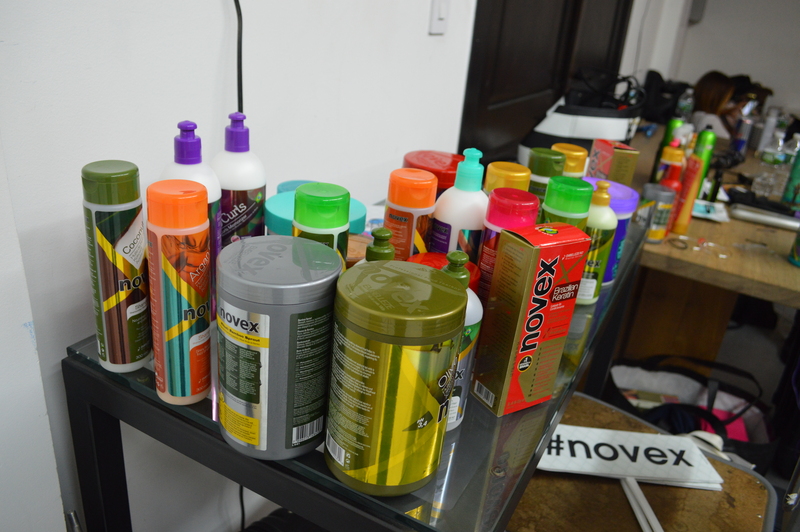 Lauren Racine Wood (@Lolowood_) from MTV’s Wild N’ Out was another model featured, she’s also Novex’s brand ambassador. Tayla, Novex’s General Manager gave a brief description of the inspiration behind the photo shoot “The idea behind the shoot was just to connect urban girls from New York City that could represent Novex, not necessarily picking them by ethnicity or race or hair color; we just wanted girls that represent the day by day of different hair styles. So some of the girls participated in our giveaway promotion and signed up in a competition, some of them are models, some are bloggers… they are really embracing their natural beauty we don’t have nothing fake or artificial”. NYC based tv host, and actress Marisa Hunter was also one of the models for the Novex photo shoot . Marisa represented the coconut oil genre of the Novex hair care brand during the shoot while embracing her sleek straight hair. 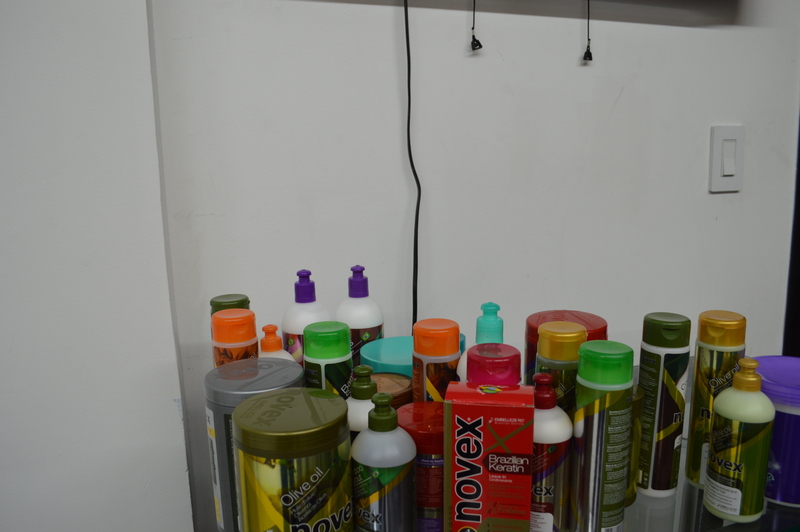 “We’re doing individual shots with products. Each girl had their own product of the line they’re representing. I’m representing coconut oil, which is awesome because I love coconut oil!”, said Marisa with a smile. 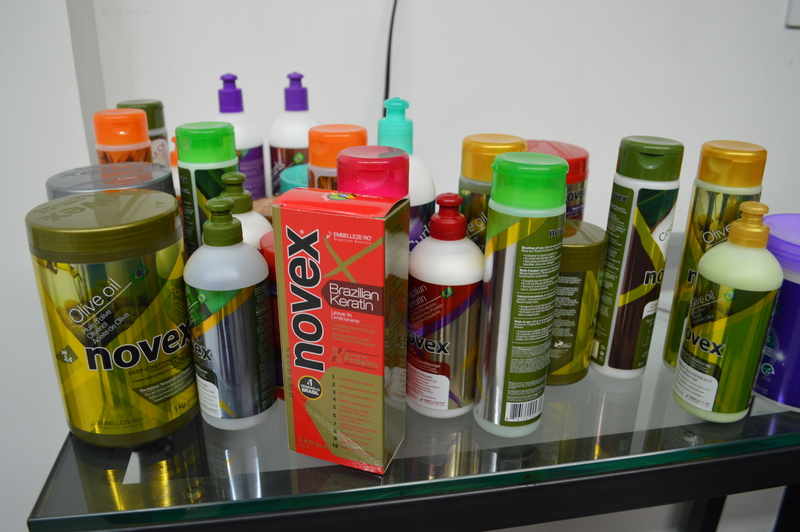 The final photos will be featured on Novex’s website and on all promotional material, excluding the product’s packaging. Look below for exclusive behind the scenes photos and for audio clips from our interviews.